We are working the front lines of hunger... all across Washington State. We are your coalition of emergency food providers, governed and directed by people in the trenches, representing all areas of the state. We are based in community to serve our communities. Gathering strength through peers, organizing to find common goals, bringing our shared values together to create a strong collective voice of the emergency food system. Important - Board Selection Process! This year (2019), all ODD numbered districts are up for election. WFC Membership is divided into 14 districts, representing each region of the state. 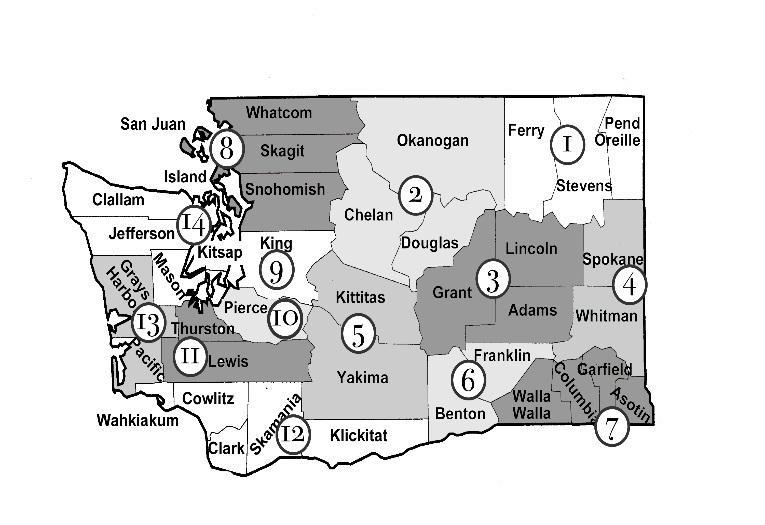 General membership within each district nominates peers to represent the agencies and programs within that district to serve on the board of the Washington Food Coalition for a two year term. This means if YOU are in Ferry, Stevens, Pend Oreille, Grant, Lincoln, Adams, Kittitas, Yakima, Walla Walla, Columbia, Garfield, Asotin, King, Thurston, Lewis, Grays Harbor and Pacific Counties, as a WFC member you can vote. To nominate a general member to represent you as a district representative click here. All nominations must be turned in by May 10th. Nominees receiving the highest votes within their district shall be the primary representative and the nominee receiving the second highest votes shall be the alternate, upon confirmation at the board of directors meeting at the end of June. For our current board list, click here. ~ We provide you a support network of peers with a wealth of shared knowledge that is always emerging and changing. ~ You'll get our mailed newsletters at your doorstep (or PO Box), and monthly e-newsletters with new and emerging information about hunger, state and federal programs, innovations in programs, partnerships and service delivery, upcoming events and training opportunities near you. Not on the front lines of hunger, but want to help? ~ You can become a supporting member and help strengthen our goal of making sure no one needs to go hungry in any of our communities in Washington State. ~ Your support helps each of us to reach towards our best work and our greatest impact for our communities. 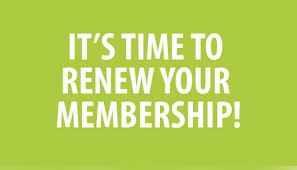 Memberships are on a calendar year cycle January 1 - December 31st.